It’s been a couple of weeks since I posted a make it Monday! I hope you haven’t missed it tooo much? Today’s post is filled with inspiration though. Make this Colorful Patchwork Clutch using this tutorial. 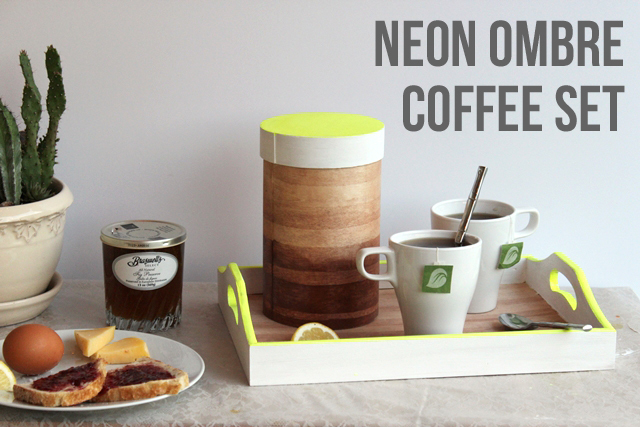 Create a fun Neon Ombre Coffee Set for yourself or as a gift with this tutorial. 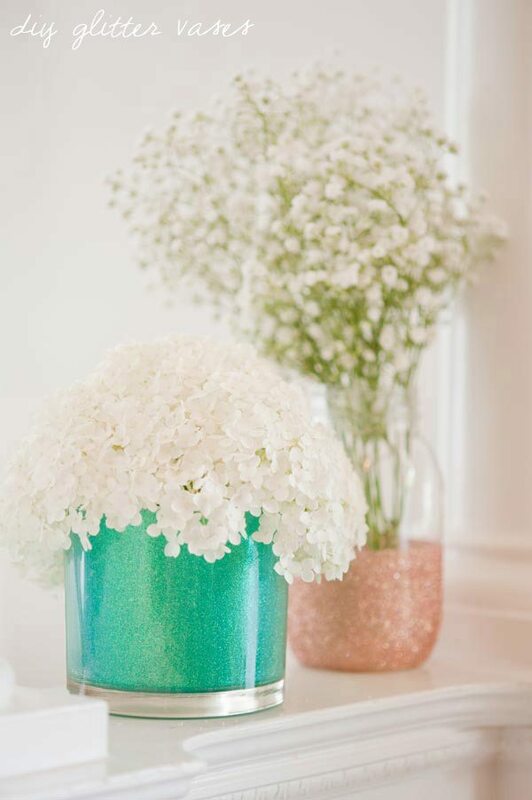 Make some Glitter Vases with this DIY. 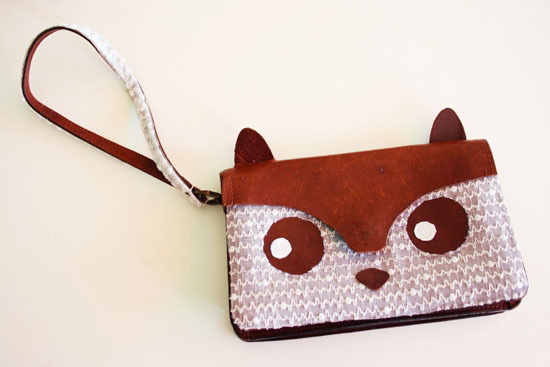 Restyle an old purse into a Cute Animal Purse using this DIY. Learn how to screen print this cute Bike Pillow with this tutorial. Make some Geometric Paper Lanterns using this DIY. Create these Floral Wire Studio Letters using this tutorial. Make some Neon Feather Storage Boxes with this DIY. Haha! Neon is so in.